The festival of Halloween is all about respecting the dead who had died in last year. This festival is celebrated across the world especially the West. With its origins from the ancient festival, Halloween has changed over the course of time and has become a completely different festival. While you are thinking of Halloween outfits for Kids or other Halloween costume ideas for kids, there are many suggestions that you can look into. You can pick any costume even a superhero one, which is quite famous among the children especially superheroes like Batman, Superman, Spiderman and a lot more from the comics world. When it comes to Halloween costumes, let your imagination go wild. You can decide from trees to a tablespoon, from witches to princesses for your kids. Here we are providing few of the Halloween costume ideas for kids. 1. Batman is by far one of the favorite characters among the kids. 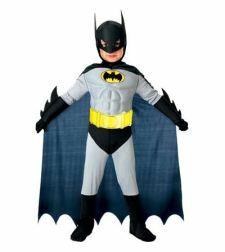 You can easily find out conventional Batman outfit on numerous websites. You can also go for Batman’s nemesis like the Joker, the Riddler, and even Bane. People love to see kids dressed as the dark knight and grabs lot of attention. 2. Princess Halloween costumes is quite popular among female kids. You can purchase any peach colored princess dress along with a tiara or crown. You can choose from wonderful series of princesses from the world of Disney and its characters. Whether it is Snow White or Princess Jasmine from Aladdin, these costumes are quite famous among the girl kids. 3. 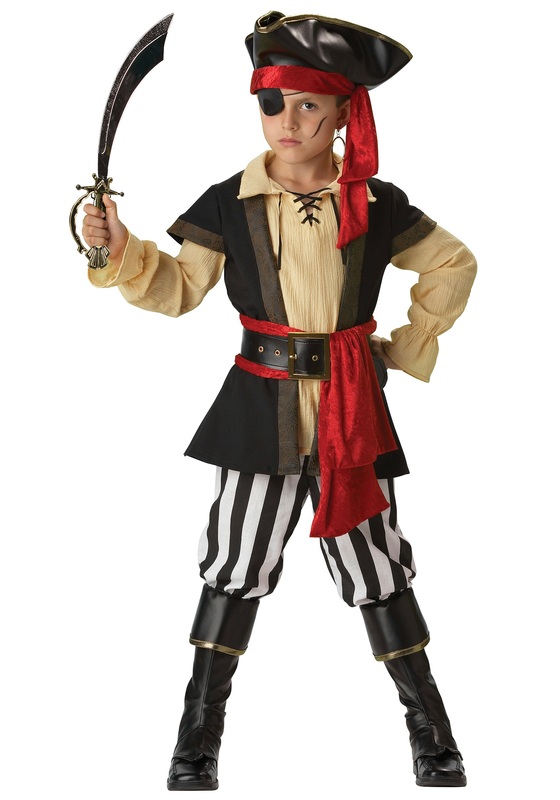 Pirate costumes are also among the favorite idea among young boys. Ever since the release of Caribbean movies, kids has most favorably known its characters especially Jack Sparrow. Other ideas include eye patch, withered clothes, a sword, and a hook hand. However, pirates are quite old when it comes to costumes. 4. Hollywood inspired costume ideas are also mainstream. Whether its James Bond for Bond series, Hannibal Lector from The Silence of the Lambs, Jason Bourne, etc. kids now have much exposure to Hollywood characters. 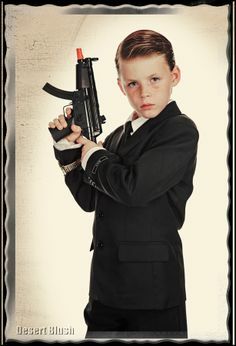 You may also like to dress up your kids as famous celebrities like Brad Pitt from Fight Club, Tom Hanks from Forrest Gump, etc. 5. Sports Halloween costumes are also the emerging trends among the people. The outfits related to Basketball, Football players, Baseball players, etc. are some of the great choices. Kids often adore and are a fan of many sports athletes, and they would love to dress like their favorite players.